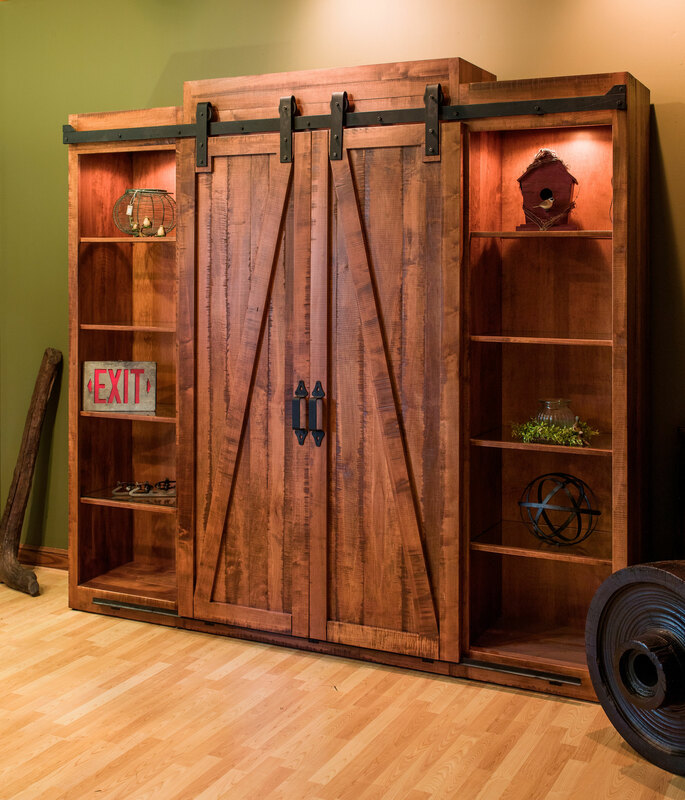 Quality home furnishings since 1989 – Our skilled local Amish craftsman build high-quality furniture out of American hardwoods, such as Oak, Cherry, Quartersawn Oak, Elm, and Maple, to name a few. 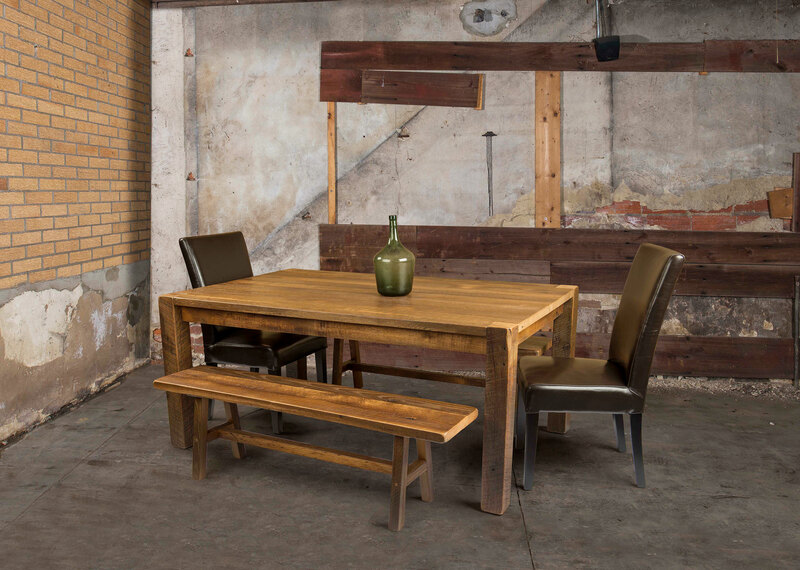 We feature solid wood construction and dovetail drawers for durable heirloom quality pieces. We use the most durable finish available for hardwood surfaces. Let your personal style shine through. 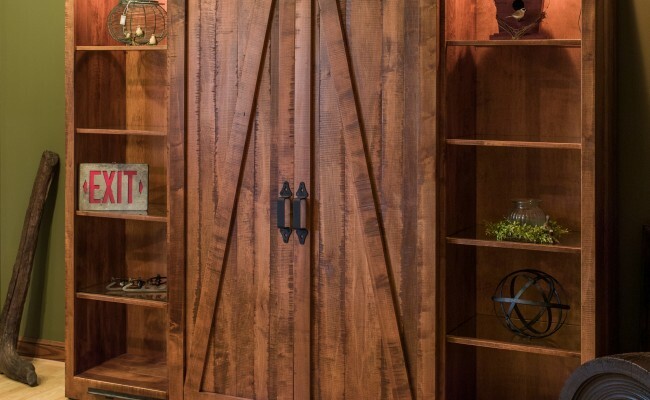 Let us help you personalize your furniture pieces with various wood types, stain colors or decorative hardware. Choose from our designs or bring your own plans - we'll custom-build it for you. 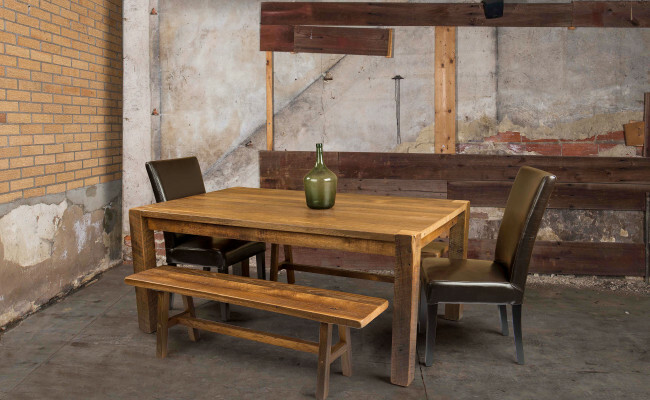 Walnut Creek Furniture offers a great line of industrial pieces, a wide selection of live edge or reclaimed barn wood furniture and a new feature, log furniture built right here in Walnut Creek. Choose a re-purposed item or create your own! In addition to Amish wood furniture, we also offer upholstered furniture from popular brands such as Temple, Bradington Young, Best Home Furnishings, or our locally made line of upholstery. You'll find furniture for every room, including mattresses and accessories. Our in-house design staff can help you make the perfect choice. 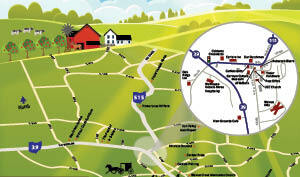 Walnut Creek Furniture offers full-service delivery available and we ship anywhere. If you are not sure what you want, our skillful and experienced sales team is available to help you.